Solar Power: Is it a Good Investment? With the advent of eco-friendly living, more people than ever are considering or already using solar as their main source of power for their homes. While it seems simple, installing solar panels and converting your home takes a little bit of time and investment. However, many say that the return is well worth the investment, so let’s look at a few points to help you determine if it’s right for you. Whether you’re considering solar investment new jersey or another state, many regions offer tax incentives if you choose to go solar. These tax breaks will help you get more back during tax season, so check with your local or state authorities to find out if you may qualify for a tax benefit if you convert to using solar energy. Regardless of the amount you invest upfront, using solar power can significantly lower your monthly energy costs. In fact, if you live in a sunny part of the country, your power bill may be reduced to almost zero. This alone is a fantastic benefit for anyone who’s looking to save on their home’s operation costs. While having solar power may seem like a no-brainer, there are a few things you need to do in terms of maintenance. 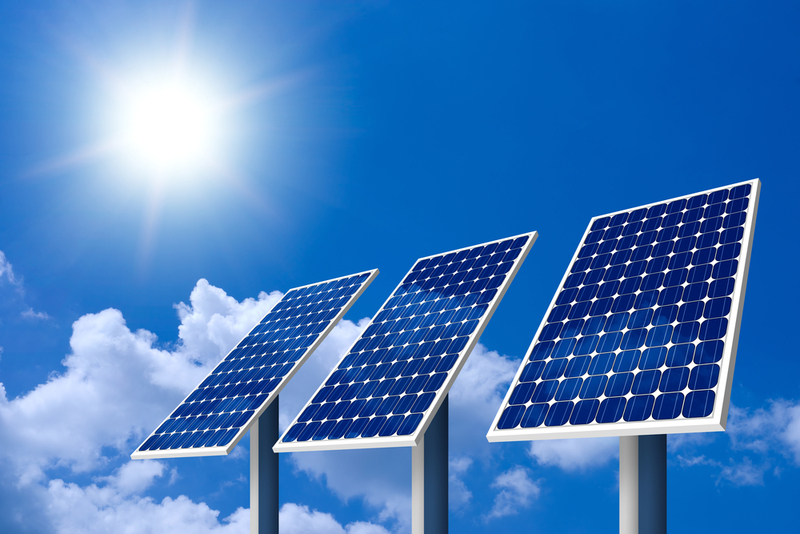 Almost all solar power systems require batteries which harness the sun’s energy and then convert it to electricity. Check to find out how many and how large the batteries your home would need will be, and then think about how much maintaining you’ll have to do to keep them up and running. Often, the effectiveness of solar power has to do with where your home is located, which direction it is facing, and even how many trees you have. It may be a good idea to hire a professional solar company to come and do a site survey so that they can make sure your home is facing the right way and will get enough sun to make your new investment worth it. If you care about the environment and you’re looking to save on your monthly and annual energy expenses, going solar might be right for you. Think about the various benefits and weight them against the time and costs to determine if you’re ready to make the switch.